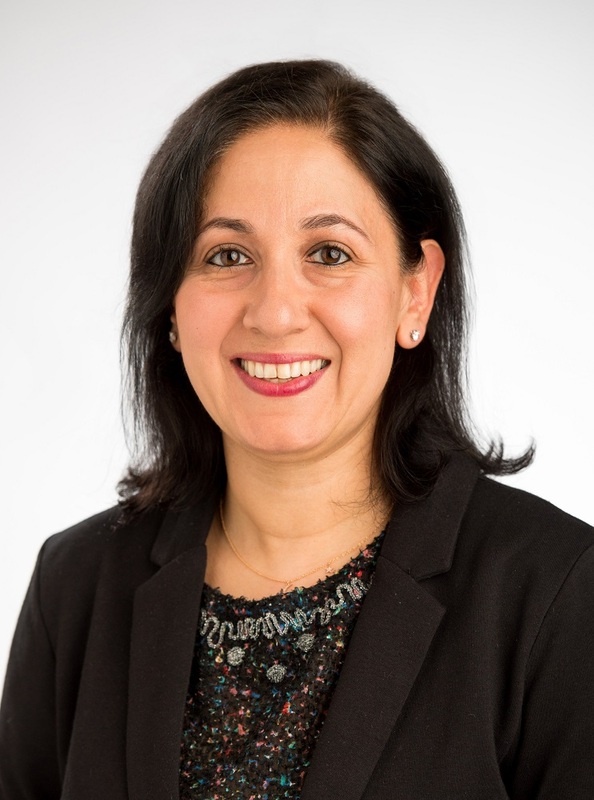 Dr. Abir is an emergency physician and health services researcher with a joint appointment at the University of Michigan and the RAND Corporation. She is currently the National Academy of Medicine (NAM) American Board of Emergency Medicine (ABEM) fellow and staffs the adult emergency department at the University of Michigan Health System. Dr. Abir has also been an integral member of teams of researchers at RAND developing the various aspects of the National Health Security Strategy funded by the Department of Health and Human Services (HHS), Office of the Assistant Secretary for Preparedness and Response (ASPR), developing tools to measure hospital and healthcare coalition surge capacity in response to mass casualty incidents, and a tool designed to evaluate community disaster preparedness. 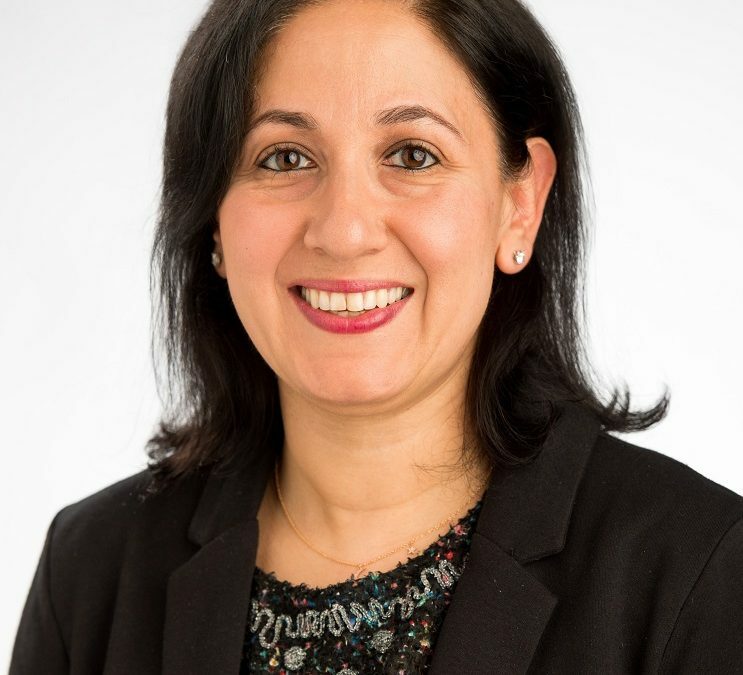 Dr. Abir’s research focus is in evaluating the continuum of acute care delivery in the United States, including pre-hospital, emergency, inpatient, and ambulatory care with a focus on addressing policy-related questions pertaining to utilization, quality, efficiency, outcomes, and costs of acute care delivery in these settings. Through various completed and ongoing funded projects, Dr. Abir has gained significant experience with quantitative, qualitative, and mixed research methodologies, and community-based participatory research (CBPR).